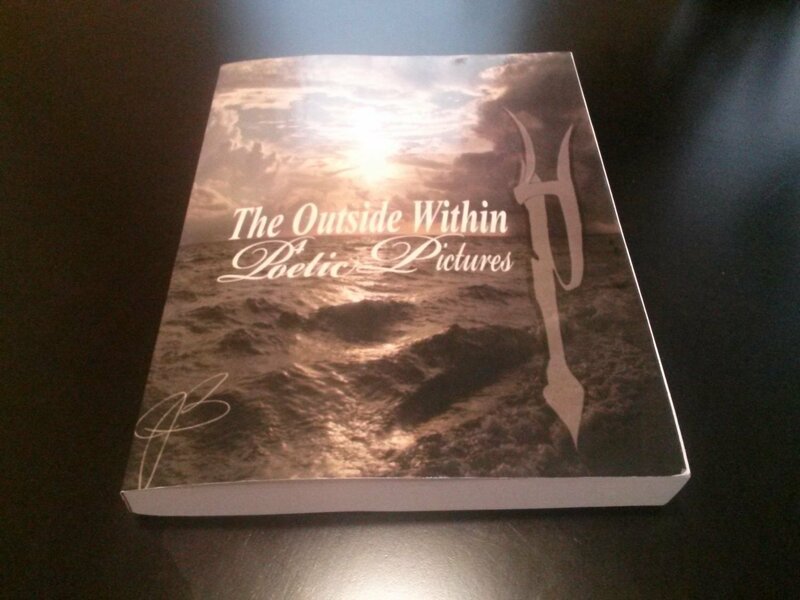 Having established the legal formalities which accompany writing a book, The Outside Within Poetic Pictures, accounts for the poetry aspect of P4. Here at P4, we’re like Hallmark but more personalized, providing customized poetry for potential clients. Subjects range from spirituality to eroticism to the love of a pet. Absolutely NO two (2) individuals can have the EXACT same poem (even if only the name, of the individual(s), is the difference). Since there are no two individuals alike, find your zone & claim your own! “For Any Reason For Any Season“.